Matinique, a no-nonsense and no-frills fashion label for men who prefer their fashion options to be practical, is yet again offering a range of stylish looks for Spring/Summer 2012. At The Style Examiner, we have been supporters of Matinique’s pragmatic and elegant garments and have featured their products previously. After revisiting their lookbook for the current season, there were two pieces that caught our eye and that we decided to examine. 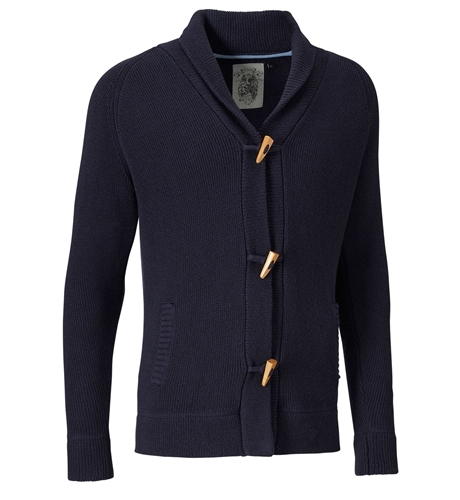 The Tobinds cardigan in midnight blue is a soft cotton cardigan that we found suitable for casual days out and appealing to most men. 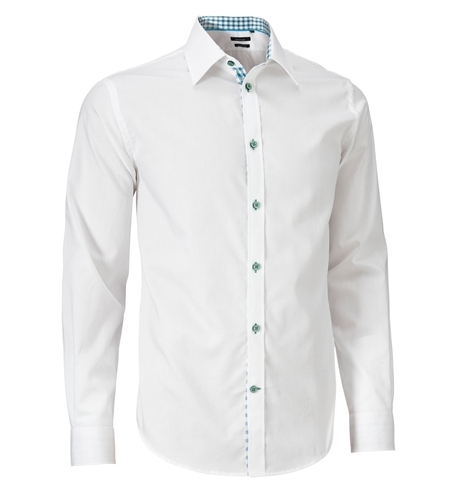 With details such as a shawl collar, contrasting raglan style buttons, and two welt pockets on the front, it can be worn with denim trousers or chinos in a tone such as sand or white, over a white t-shirt or casual white shirt. Matinique’s 100% cotton Crosso shirt is a good match for the Tobins cardigan. 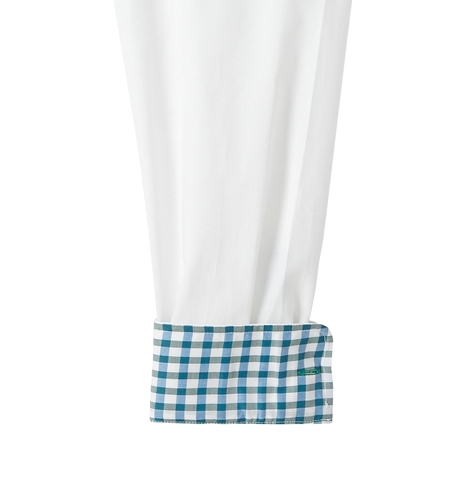 It is a relaxed garment with a small square collar, and with the neck and sleeves reinforced with a checked or striped material in blue, green, or red and buttons to match. Despite its regular fit, it contains a tailored cut that allows a made-to-measure feel. 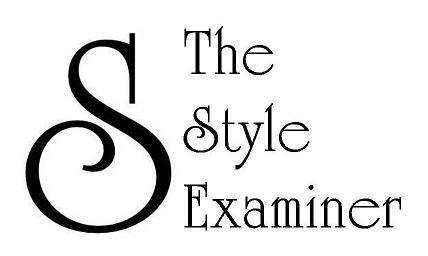 If we, at The Style Examiner, believe that fashion can push the boundaries of style further, on many occasions we also like garments that serve a function while keeping high stakes of style. On those occasions, Matinique is undoubtedly a brand of menswear that addresses the sartorial needs of the modern man.